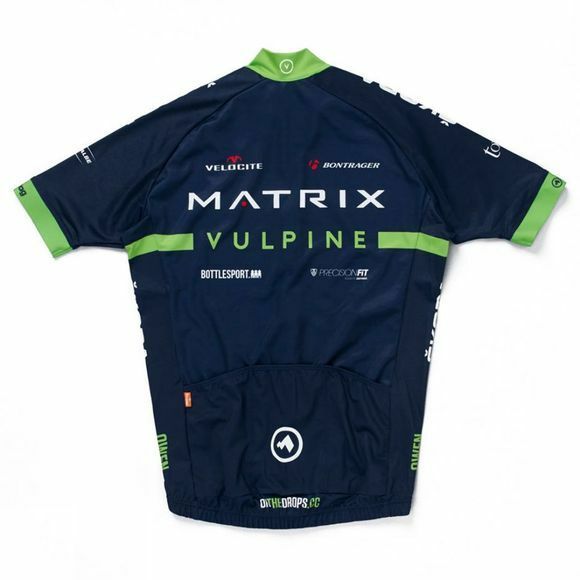 Matrix Vulpine team issue 2014 race jersey in exactly the same specification as the team will be riding in this season. 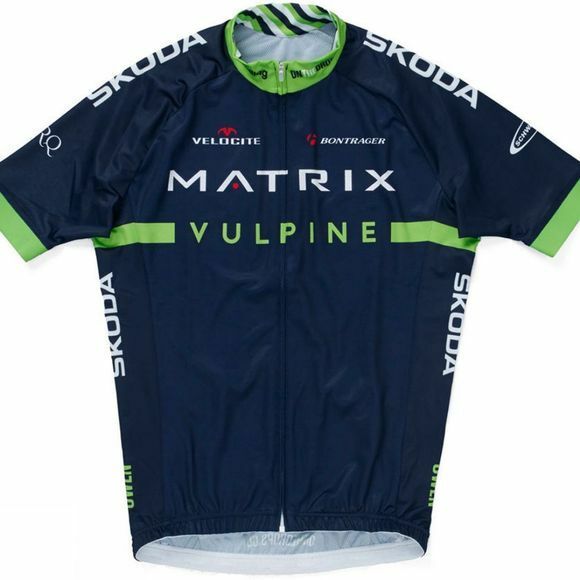 Based on the standard specification jersey but without the zip pocket on the reverse. It has upgraded specific features for this jersey.